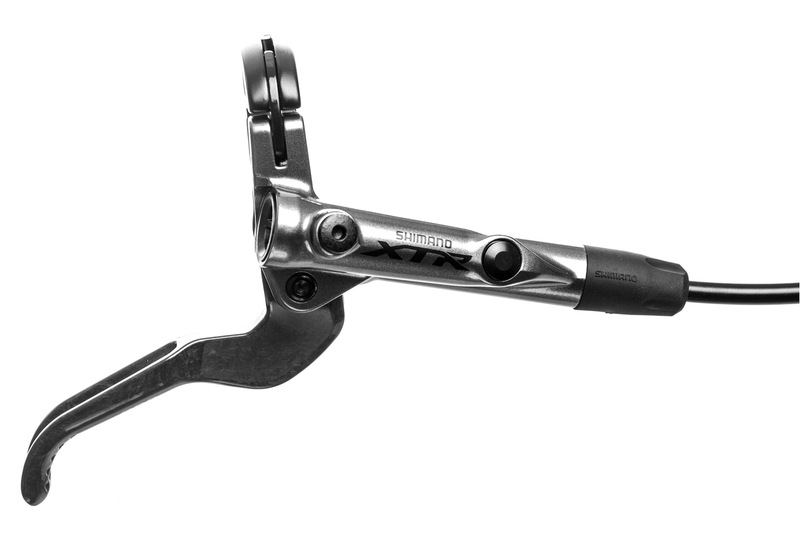 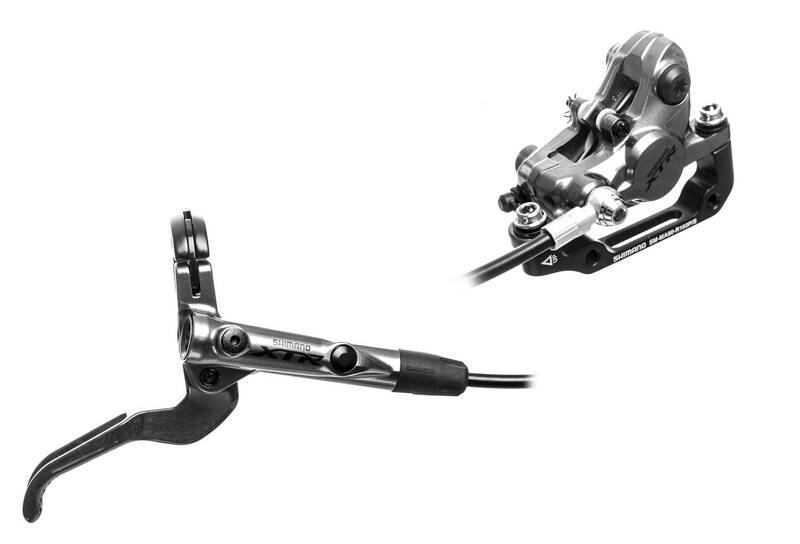 The Shimano XTR M9000 Disc Brake is a fully bled race brake that is light on weight and heavy on performance. 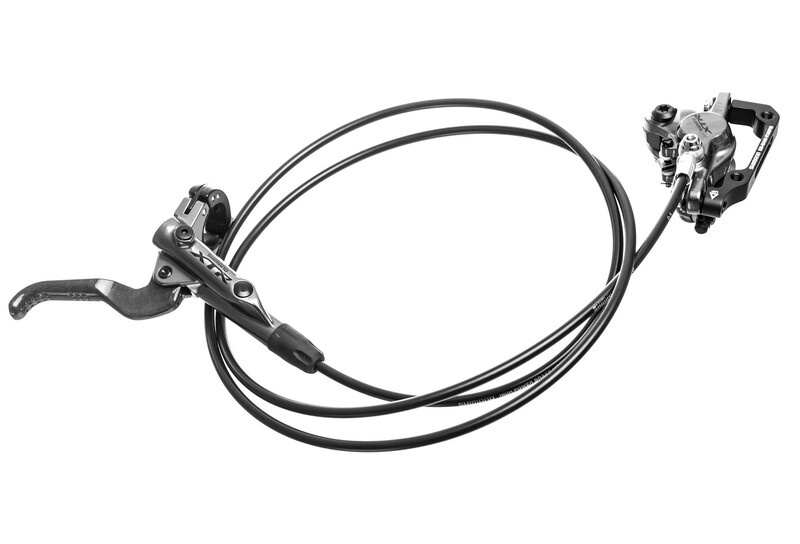 Que longitud tiene el latiguillo? y de que color son las maneta? Which is the hose length? ?